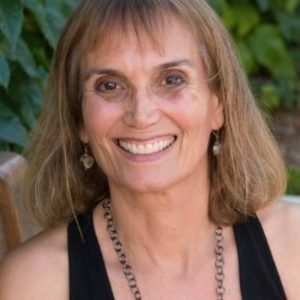 Our guest today is Integrative body psychotherapist Beth Bardovi, MFT. First off, Integrative Body Psychotherapy, or IBP, is a type of psychotherapy that recognizes and treats the physical, psychological, and spiritual nature of a human being. It is based on the premise that the body, mind, and spirit are not separate, but rather integrated parts of a whole person. Unlike other modalities, IBP puts a strong emphasis on breath and bodywork to promote mindfulness and alleviate depression and anxiety. -How we develop our triggers or sensitivities.